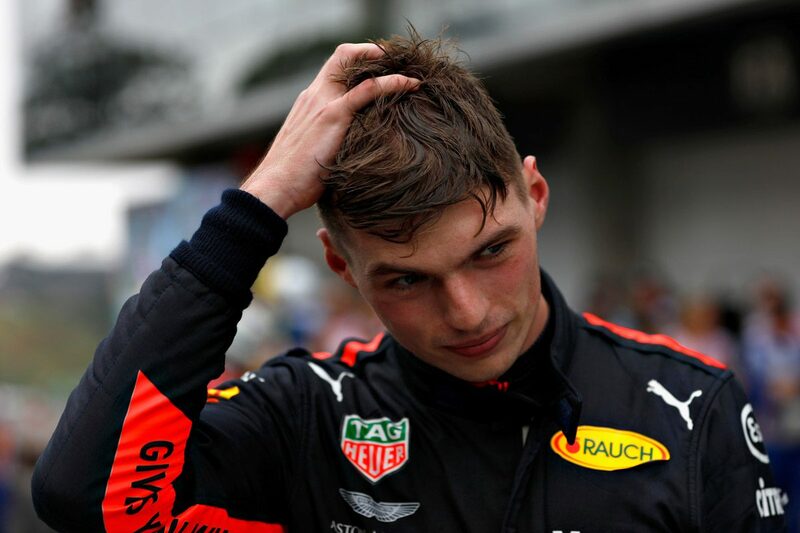 Max Verstappen has been handed a ‘public service’ sentence from stewards following a scuffle in the weighbridge after the Brazilian Grand Prix. 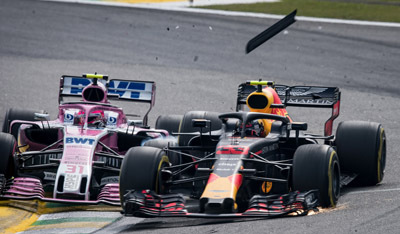 Verstappen shoved Esteban Ocon a number of times in the brief altercation which came after the pair had clashed on track, costing Verstappen the race win. The pair were summoned to the stewards following the post-race incident, for which Verstappen was given ‘two days of public service at the direction of the FIA’. Stewards accepted Verstappen’s emotions were high following the loss, hearing that the Dutchman had not intended to ‘strike’ Ocon. “While sympathetic to Verstappen’s passion, the Stewards determined that it is the oligation of sportsmen at this level to act appropriately and as role models to other drivers at all levels and found that Verstappen failed in this respect,” the report read. 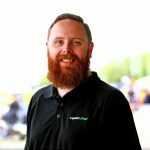 It’s not the first time an altercation on track has boiled over into the F1 paddock, with Ayrton Senna famously punching Eddie Irvine at the 1993 Japanese Grand Prix. Irvine, on debut for Jordan, unlapped himself from Senna mid-race, a point which infuriated the Brazilian who paid a visit to the Irishman post-race.